Great news! 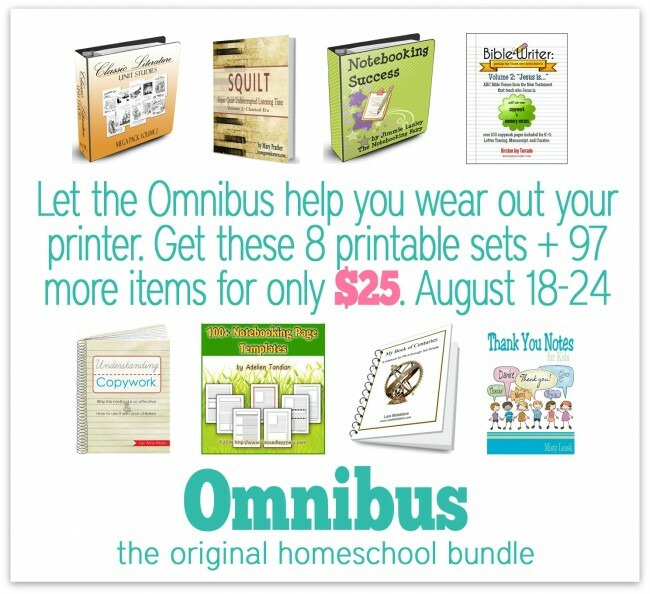 The 2014 Homeschool Omnibus sale starts today! This limited time sale (it ends on August 24) is amazing this year! With over 83 eBooks and curriculum, 24 MP3s, and 26 bonus offers, it is WAY worth $25! I’m excited to let you know that I have two books in the sale — my God’s Little Explorers preschool curriculum and Thanksgiving Heart: Cultivating Gratitude in Little Ones All Year Round. Plus, I will be donating all of the proceeds this year to the orphanage building project in India!! All of my God’s Little Explorer proceeds go there anyway, but I would love to see them reach the $300,000 needed to finish the home. I think they are not quite 2/3 of the way there!! Bonus!! I don’t have any bonus eBooks finished to offer in addition to the sale, but I am working on an eCourse about “Home Management…for the Rest of Us.” It is scheduled to be released in January 2015. If you are one of my readers and end up purchasing through my link (this one right here), I will send you the course for free when it is released ($10 value). 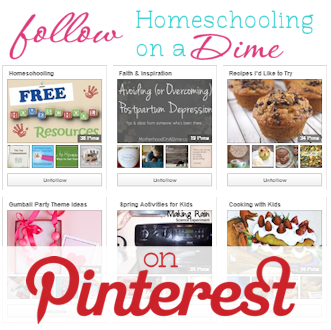 To get the bonus, simply forward a copy of your receipt to motherhoodonadime @gmail . com. I’ll keep those on file and send it out once completed! Anyway, this is truly an amazing sale. The cost of my curriculum, eBook, and upcoming eCourse would be $30 just by itself, but you can get the bundle with 81 other books, 24 MP3s, and bonuses for just $25!! *The deadline for refunds is September 5. Positively no refunds will be given if the file host shows that you have downloaded any files. *The ebooks will only be available until September 25, please do not delay in downloading them. 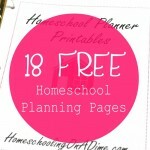 See the FAQ (http://www.homeschoolomnibus.com/faq/) or contact iHomeschool Network (http://www.homeschoolomnibus.com/contact) for more information. *DVDs can be purchased until September 20. Don’t delay! I know for the past two years I always get emails after the sale ends asking if people can still order. You can’t! The sale goes through Sunday and then it is finished. Buy the 2014 Omnibus here. Plus, don’t forget to forward me your receipt if you purchase through this link. You’ll get a free bonus when my Home Management eCourse is finished by January 2015! Hi! 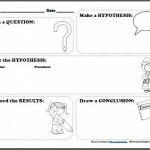 I love your site and curriculum. I bought it a while back and I just bought it again through the Omnibus sale. Am I allowed to give one copy to a friend or would you rather they just bought their own? Thanks!